When the moon comes out at night, what you see might change your life. The thing I miss most since moving to New York sans car is night whippin’. 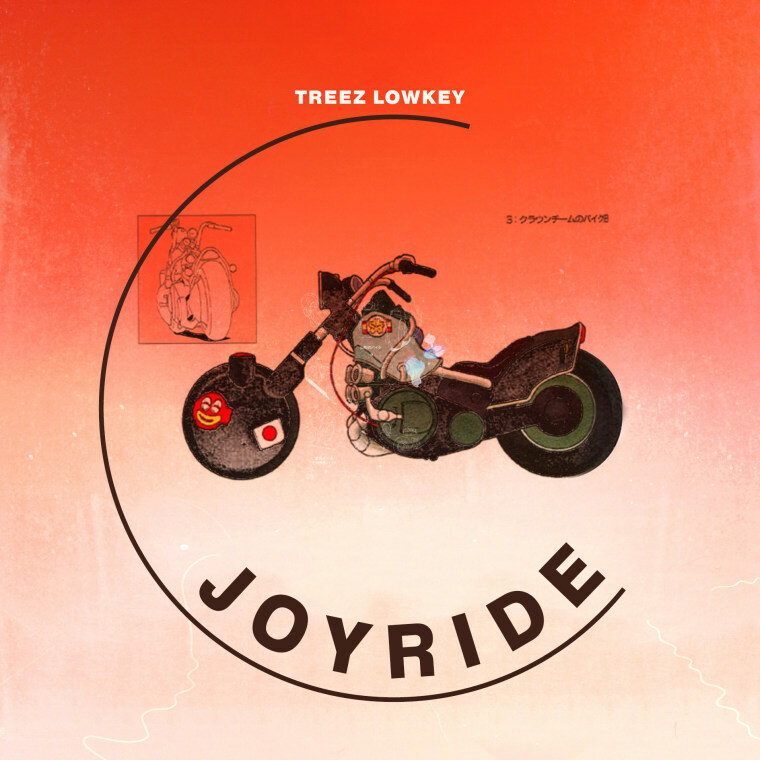 Treez Lowkey’s “Joy Ride” only makes that feeling stronger. The track is a hauntingly melodic account of scooping your significant other in the wee hours, and what ensues from there. Treez’s signature, viscerally honest lyrics (to which we’re no strangers) gliding over WondaGurl's undeniable production makes for a perfect night riding (or wandering) soundtrack. Listen below.